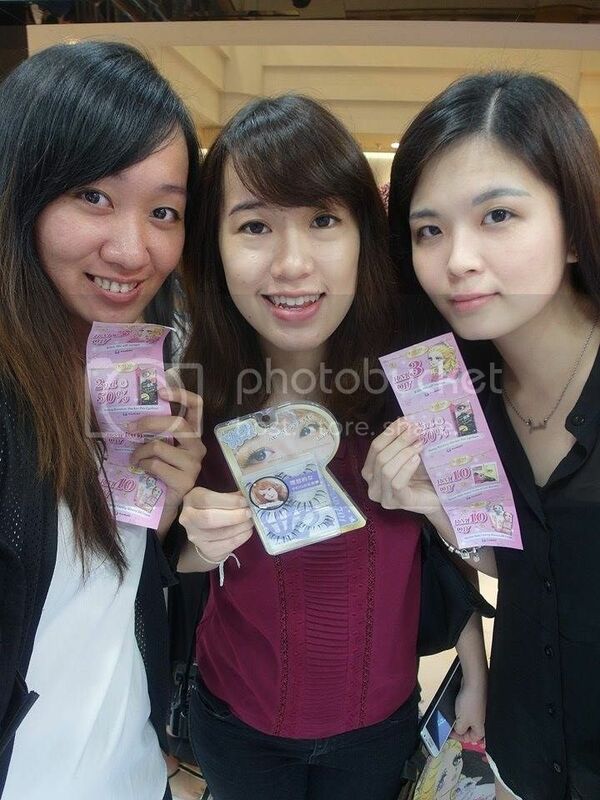 Ever wonder taking selfie can win you RM70,000 worth of prizes? 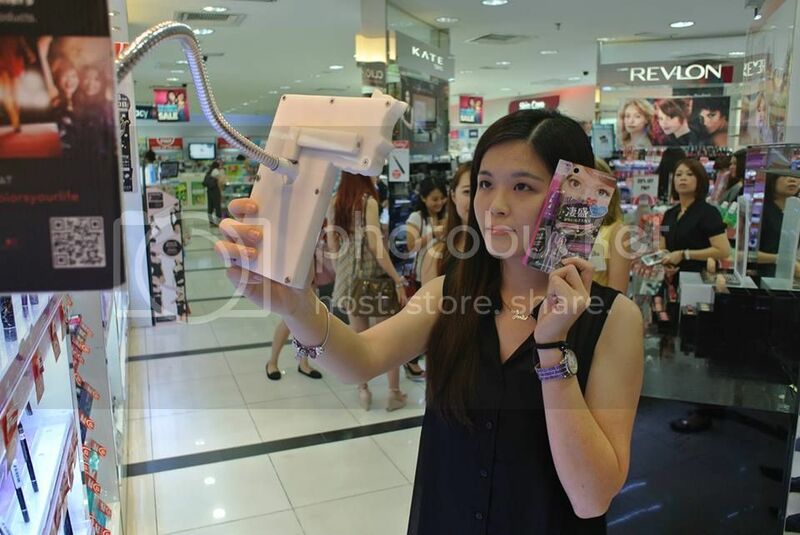 Here's a good news I would like to share with my readers here especially to those who love taking selfies! 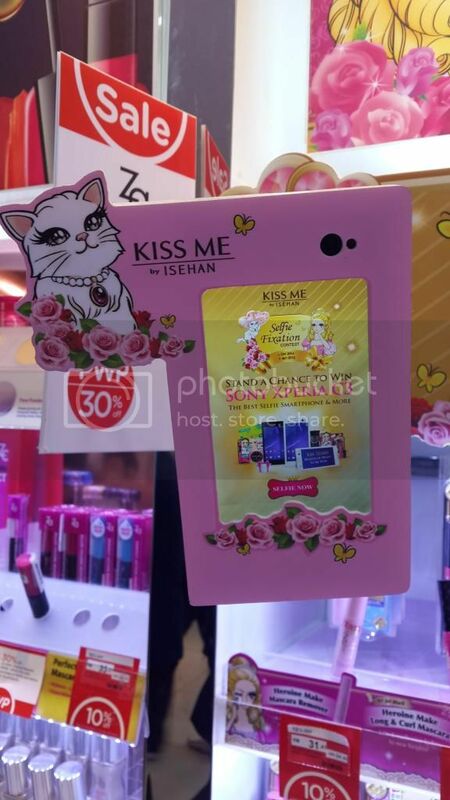 *wide grin* Kiss Me has decided to reward all the princesses by giving away RM70,000 worth of prizes which includes Sony Xperia C3 smartphone, KISS ME products and Watsons VIP points! 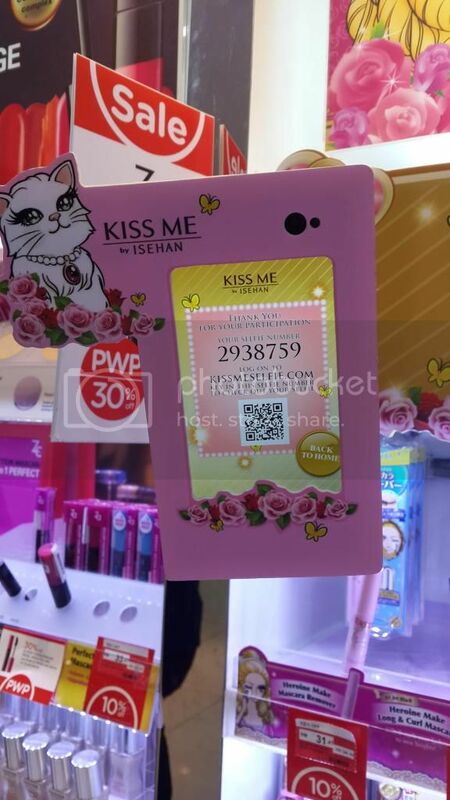 Last week, I happened to pass by the Kiss Me booth at Watsons One Utama wondering the huge crowd surrounding the booth area, I was curious to find out what was happening there. The mechanics of the contest is pretty simple. 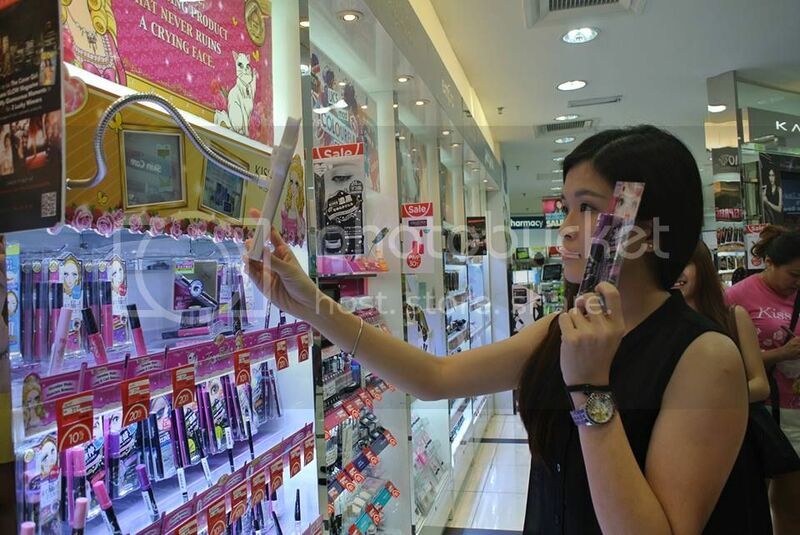 All you have to do is to take a selfie with any Kiss Me product with Sony Experia C3 located at 3 Kiss Me Selfie Stations at Watsons One Utama, Watsons Pavilion and Watsons Midvalley. This is how the interface of the Sony Xperia C4 smartphone looks like. 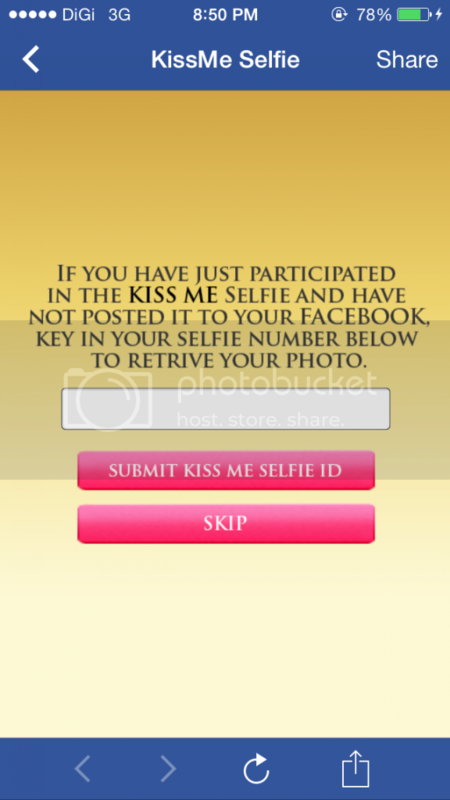 Just follow the instructions on the screen and click the button to capture your selfie. If you are not happy with your selfie, you can always try again and capture number of times till you are satisfied. 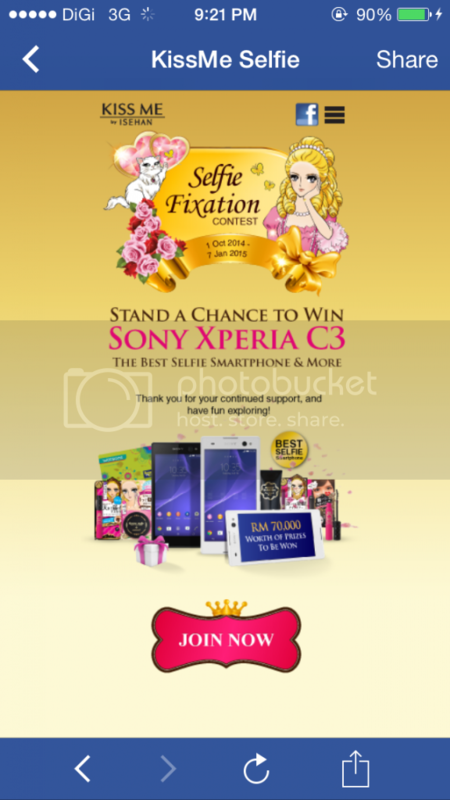 If you are happy with the selfie taken with the phone, you will be directed to a page where selfie number will be given by you to retrieve your selfie photo later. Remember to take down the selfie number so that you can enter the number in your phone later in order to enter the contest. You can also use QR reader to scan the QR code on the phone too. 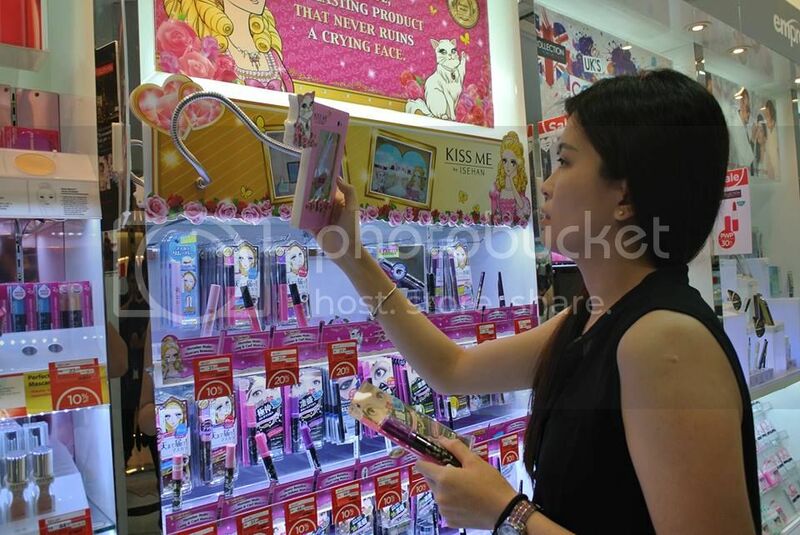 After taking the selfie, you would even get rewarded with Kiss Me vouchers on the spot as tokens of appreciations from the Kiss Me Beauty Advisor based at the station. 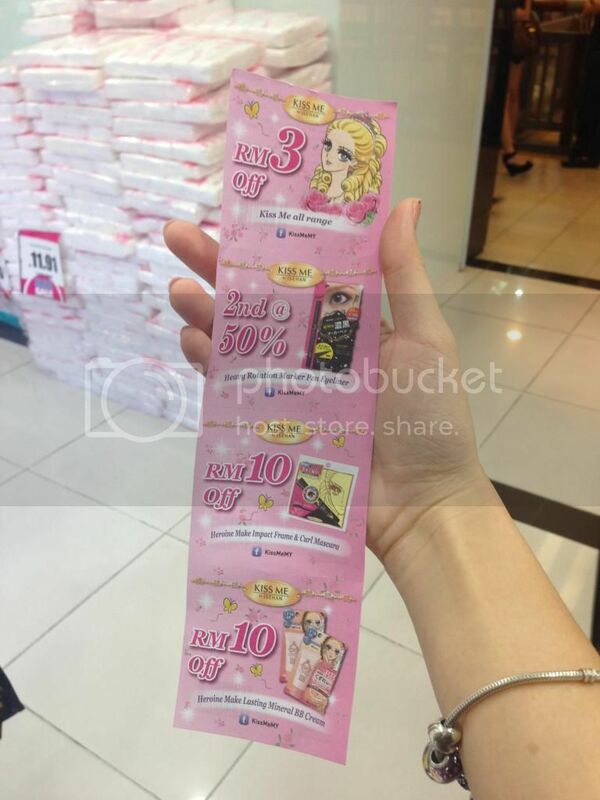 If you purchase Kiss Me products on the spot by using the voucher or without the voucher, you will have to write down your details (Name, IC, Contact No., and Email Address) at the back of the receipt and return to the beauty advisor. 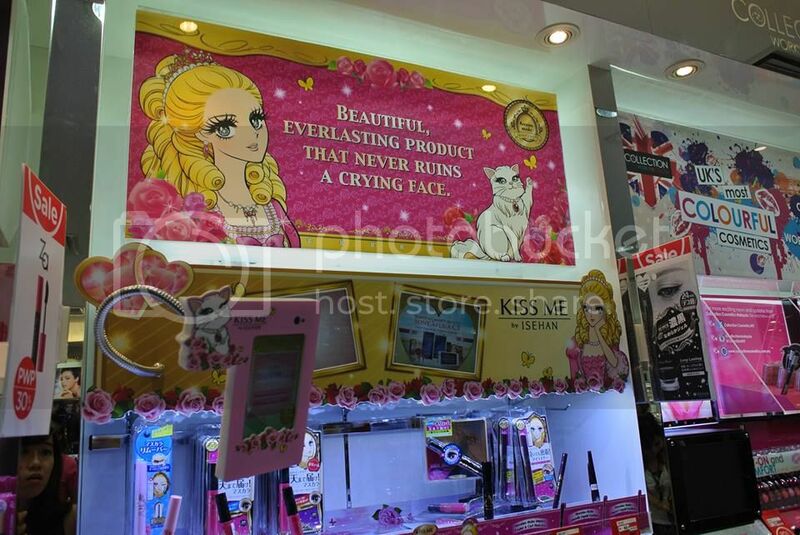 You are then entitled to enter weekly lucky draw to win Kiss Me products worth RM100 with 10 winners per week. 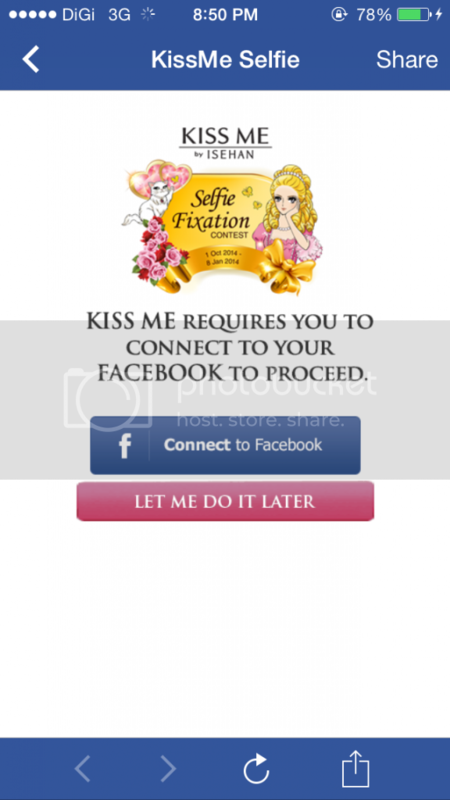 Now that you guys have to take note on these dates if you want to join this Kiss Me Selfie Fixation Contest. I have submited mine too. *wide grin* So, what are you waiting for? 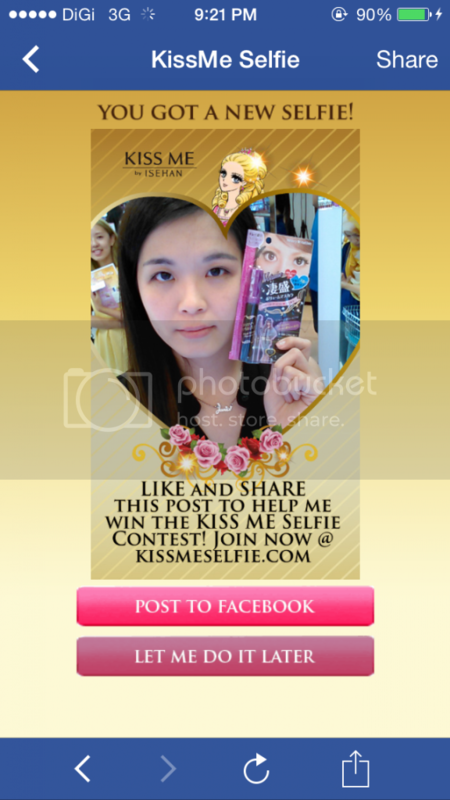 Hurry up and join the Kiss Me Selfie Fixation Contest! 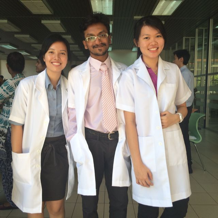 Let's get LIKES and gain SHARES!